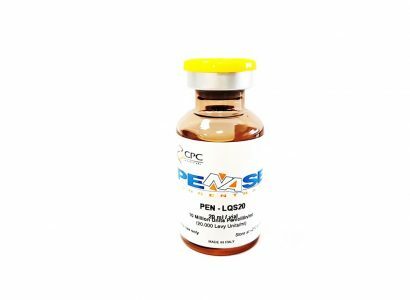 Penase is an enzyme based product designed for the inactivation of Penicillins. 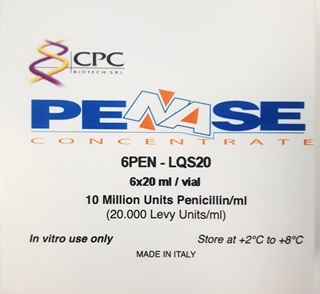 Penase finds its applications in Penicillins sterility testing, TYMC and TAMC on non sterile Penicillins, media fill and in microbiological media for environmental monitoring of Penicillins producing areas. Penase can be also used fir the inactivation of Penicillins from blood and tissue samples prior to routine microbiological examination. The product does not contain animal derivatives and thus it is also particularly indicated for media fill.